Woo Themes just released a new version of WooCommerce, their popular eCommerce plugin. 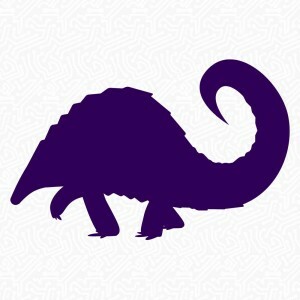 Unfortunately, version 2.2.2 (also known as Pangolin) is causing issues with the password reset feature in WordPress. When a user tries to reset their password, WordPress sends an email as normal. After clicking through the link, users receive an “invalid key” error from the site and are unable to complete the password reset. The developer hasn’t released a patch yet, but Chris Harvey provided a manual fix on GitHub.